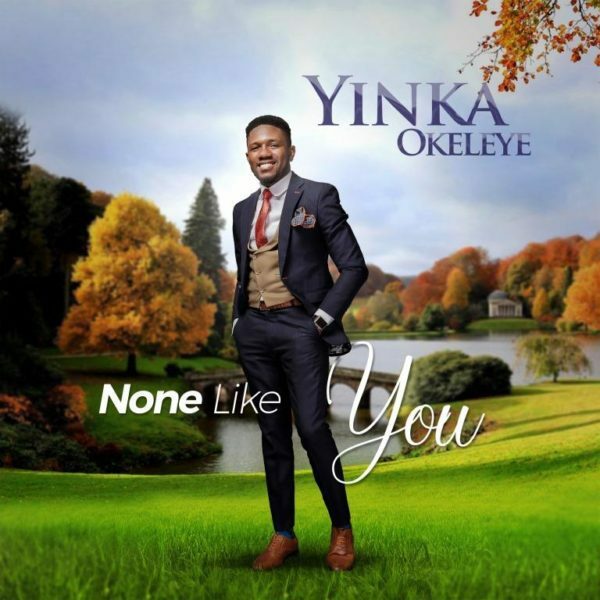 Chukwu Mon So crooner, Yinka Okeleye releases a brand new song titled None Like You. The song, None Like You is a mid-tempo praise and worship song, This song expresses the sovereignty and awesomeness of GOD. Download with the link below.